The 2018 Grand Prix Hassan II tennis tournament on the ATP Tour for men players is taking place this week from April 9-15, 2018, on the outdoor clay courts located in Marrakesh, Morocco. Here is a list of the prize money up for grabs for the men tennis players at the 2018 Grand Prix Hassan II. The Grand Prix Hassan II is a ATP World Tour 250 Event. 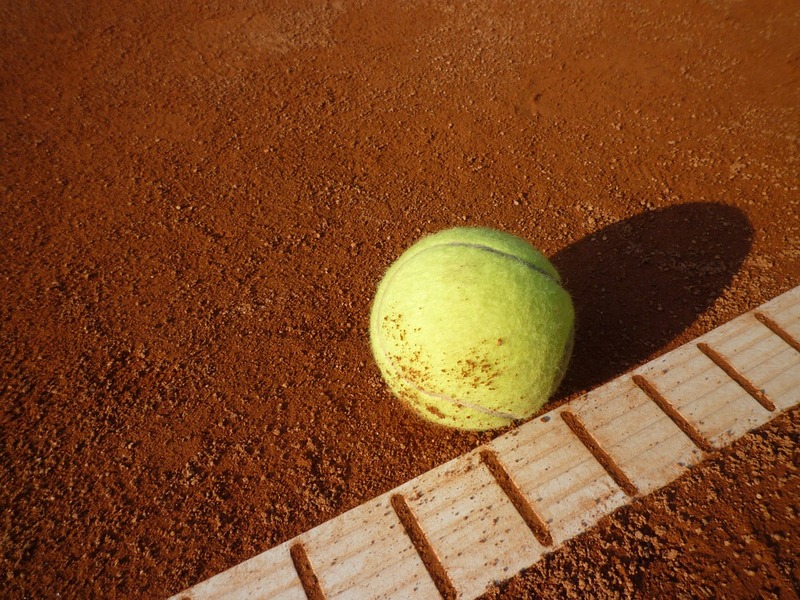 It is the only ATP tennis event played on the African continent. Total prize money up for grabs this week is $692,000. The highest ranked players in the 2018 Grand Prix Hassan II are Albert Ramos Vinolas, Kyle Edmund, Gael Monfils and Richard Gasquet.